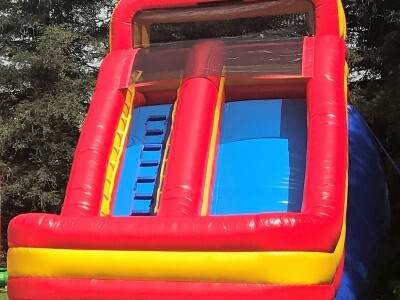 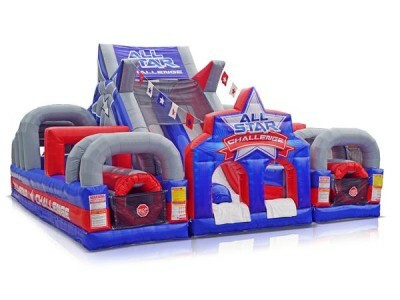 All For Fun’s 3N1 Brick Combo is a bounce house, slide and basketball game all rolled into one. 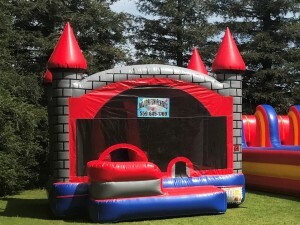 It is three times the fun as a regular bounce house. 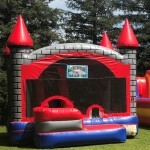 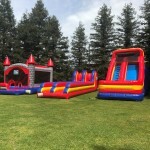 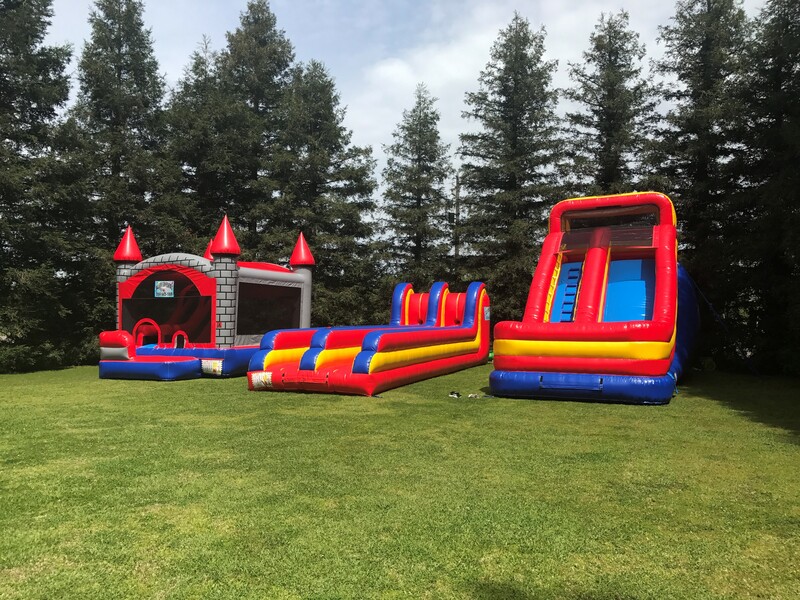 This attraction pairs up really well with other inflatables to make a party an event. 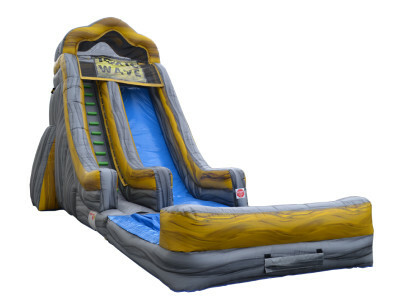 dimensions: 15 feet wide x 15 feet long x 12 feet tall.